Youth Advocacy Network (YAN) was formed by a group of youth volunteers across Pakistan with the support of Dutch youth group CHOICE in January 2005. YAN’s main purpose is to advocate for the meaningful partnership in all policies and program related to young people at all levels. 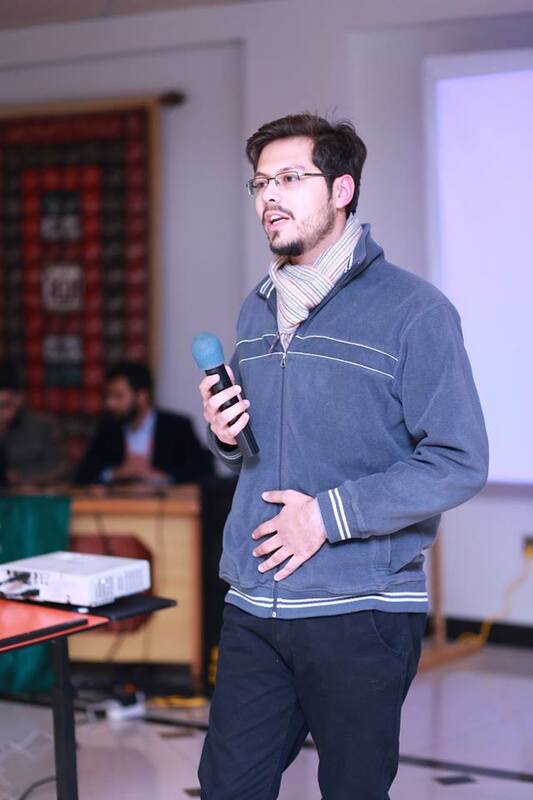 YAN also imparts advocacy skills to young people of Pakistan and raises awareness amongst the youth and multi stakeholders to advocate for their rights. YAN is aimed at creating a forum of dialogue discussion, and cooperation for young people on Human Rights including sexual reproductive health rights, civic education, peace and intercultural/intercultural harmony in Pakistan. 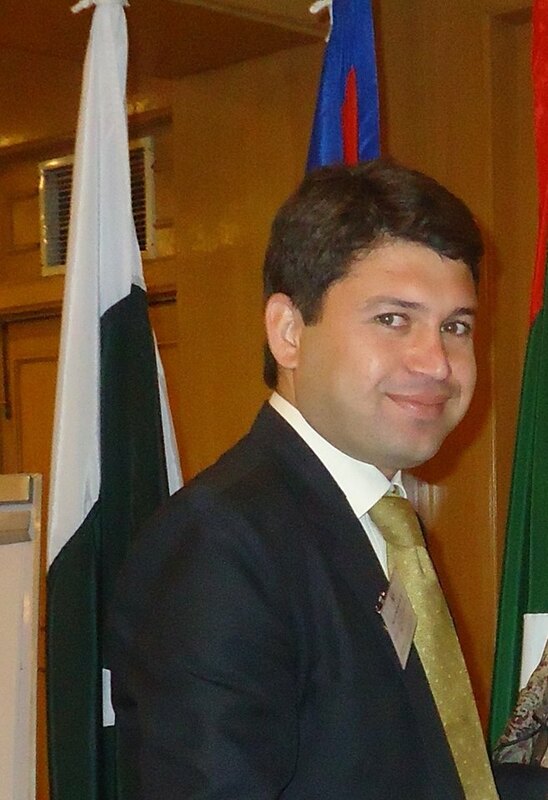 Mr. Fasahat Ul Hassan is a Founder Chairman of Youth Advocacy Network (YAN). He has more than 10 years working experience with youth on Gender Equality, SRHR, Peace Intercultural Dialogue, Democracy and Social Entrepreneurship. He has bachelor degree in Political Science and masters in Gender Studies. He has received “Youth Excellence Award” by the President Islamic Republic of Pakistan in 2014. He has chaired youth-led regional conference “South Asian Regional Youth Conference 2014” on Role of South Asian Youth in Post 2015 Development Agenda. 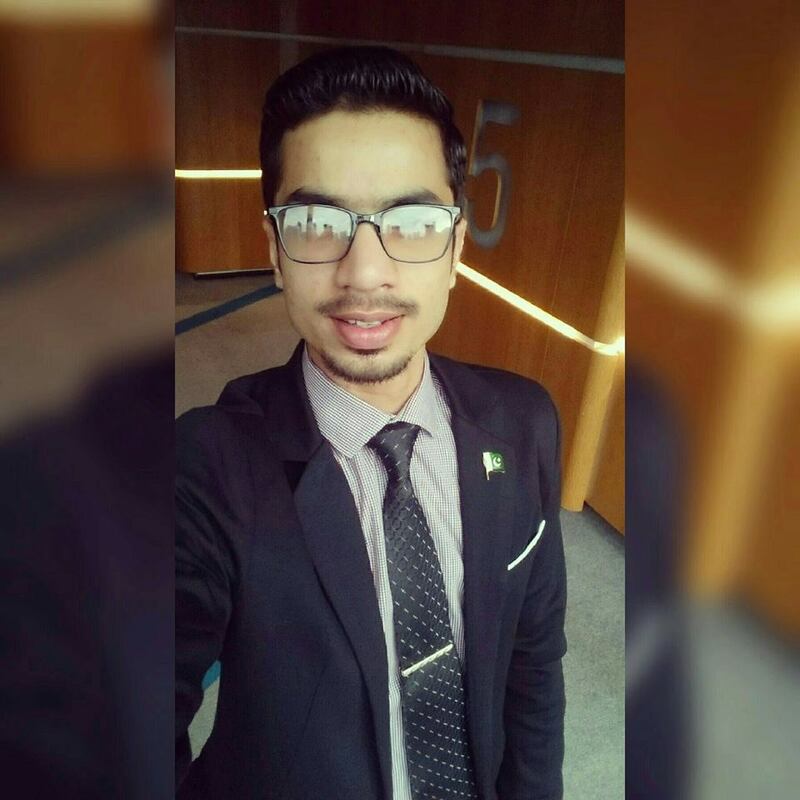 He is official youth delegate from Pakistan to United Nations, Commonwealth Youth Forum and OIC Youth Forum. 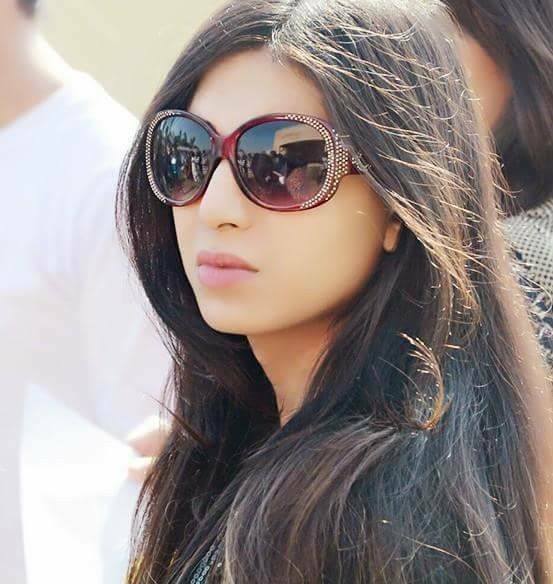 Sarah is the young Pakistani transgender doing her MBBS. She is a Governing Board member of Youth Advocacy Network (YAN) from Sindh. She is a strong advocate for the welfare of the key affected populations, especially the young people, in his community. 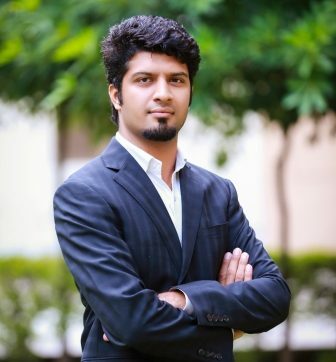 Muhammad Shakir is 28 years old enthusiastic, energetic, determined young activist from Pakistan who has represented and spoken at various local, national, regional and global level events. 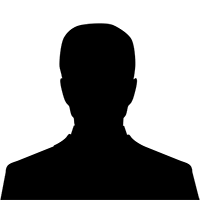 He has been an active part of National Youth Volunteer Movement of Pakistan. Fahad Riaz is 25 years old young leader and the student of M.Phil. Pathology. He belongs to rural area of Swabi. He is a young leader and working with youth since 2009 on different issues of youth like sexual and reproductive rights, youth rights and provides a lot of plate form for young youth to promote our youth. Pashtana Khan is 19 years old young girl from Quetta Baluchistan. She is doing her O’ levels. She is working with YAN since 2010 as member and she is governing board member from Quetta Baluchistan Chapter.